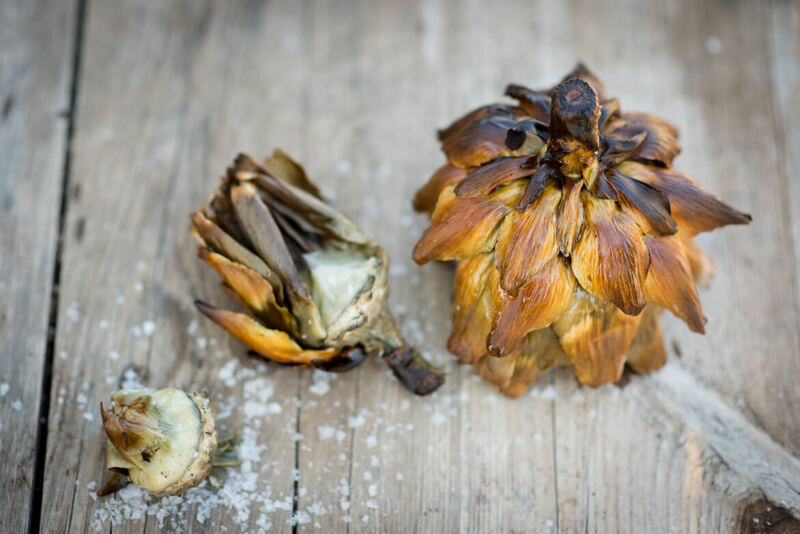 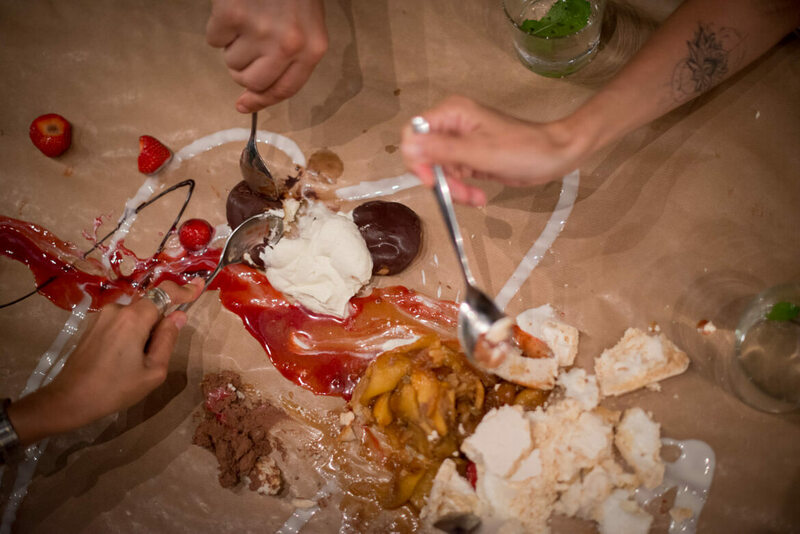 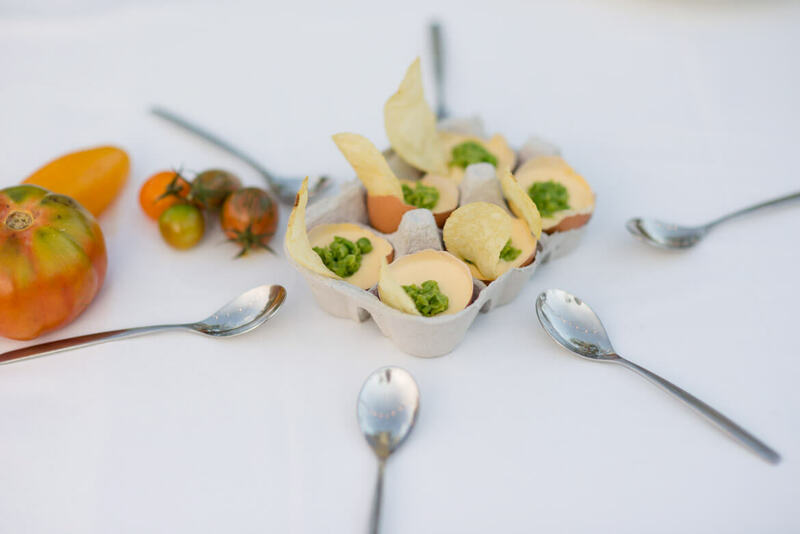 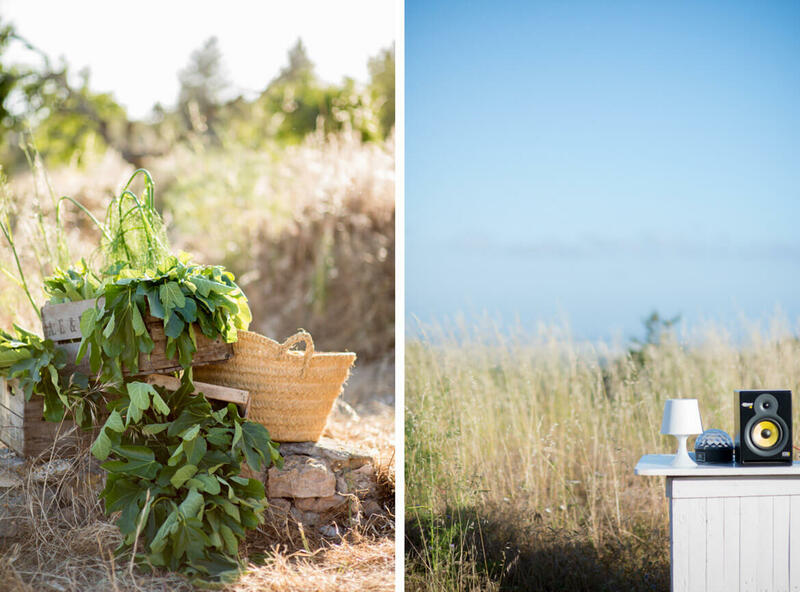 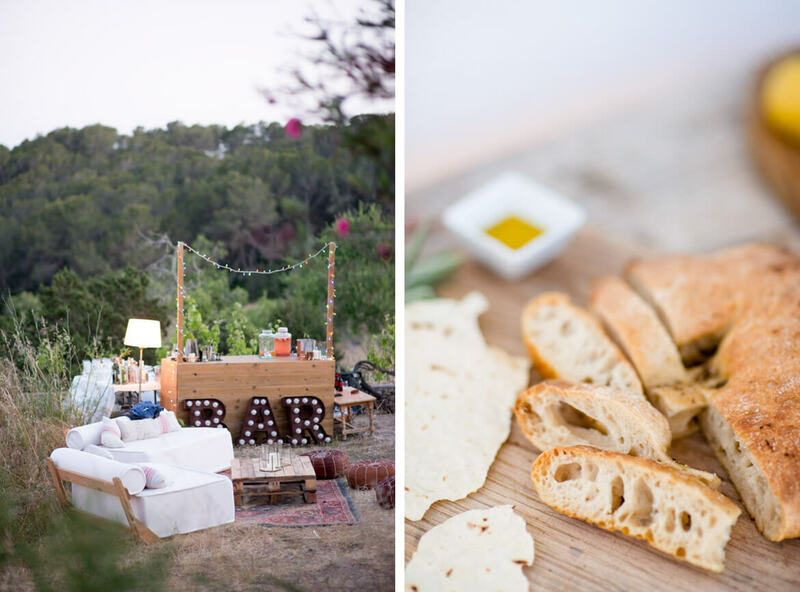 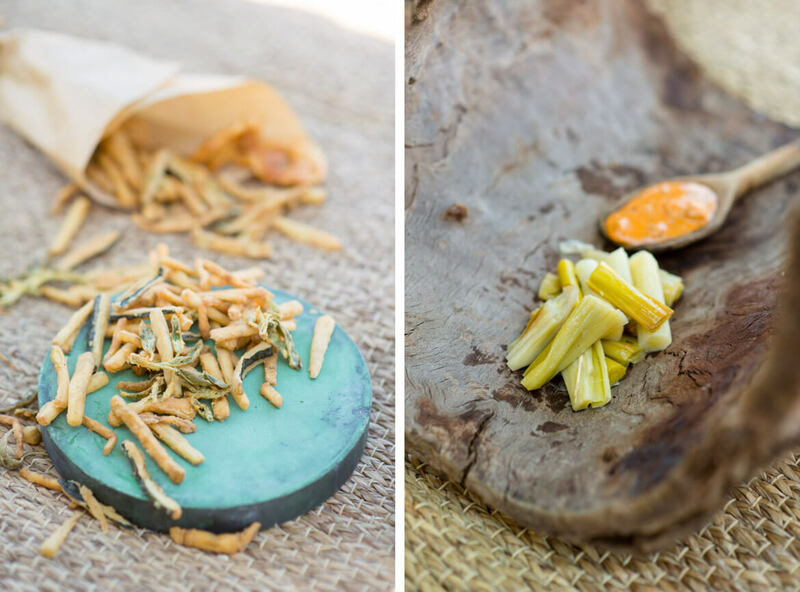 Last summer I worked on this project with the great La Grande Bouffe Ibiza catering. 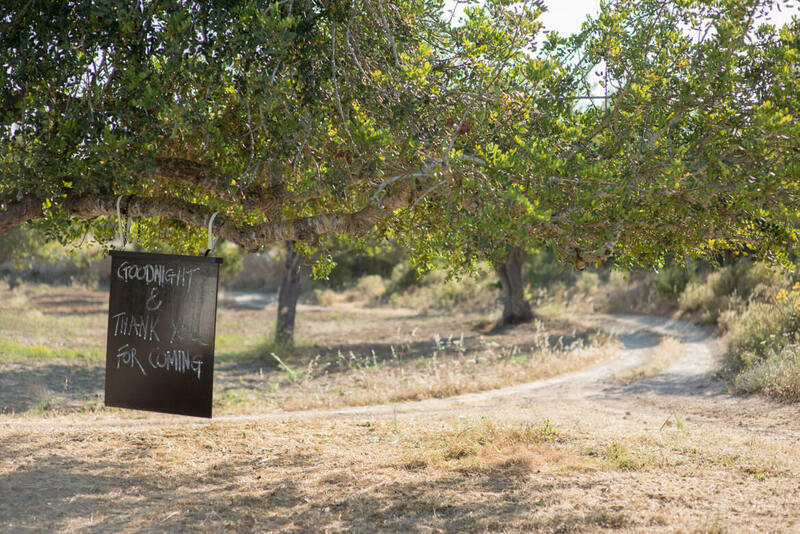 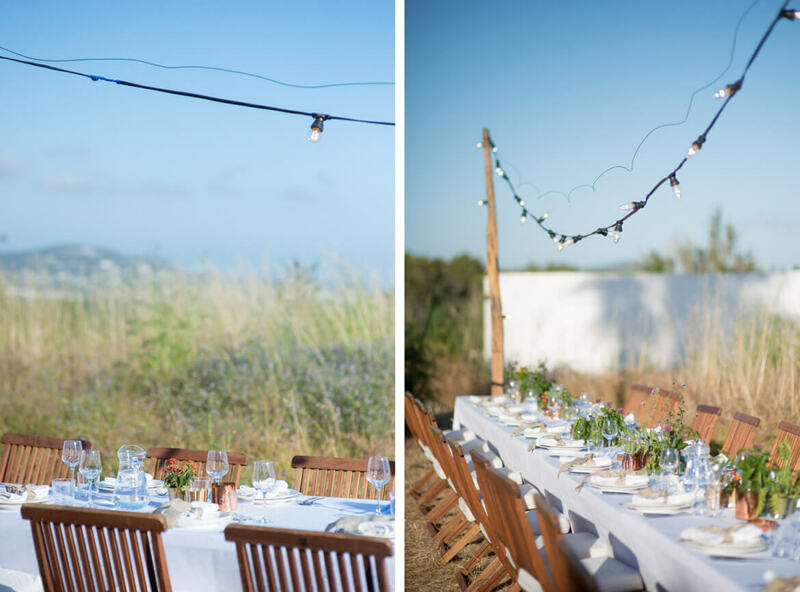 On the island and within our wedding world we have been there from the beginning, growing each year and at each wedding. 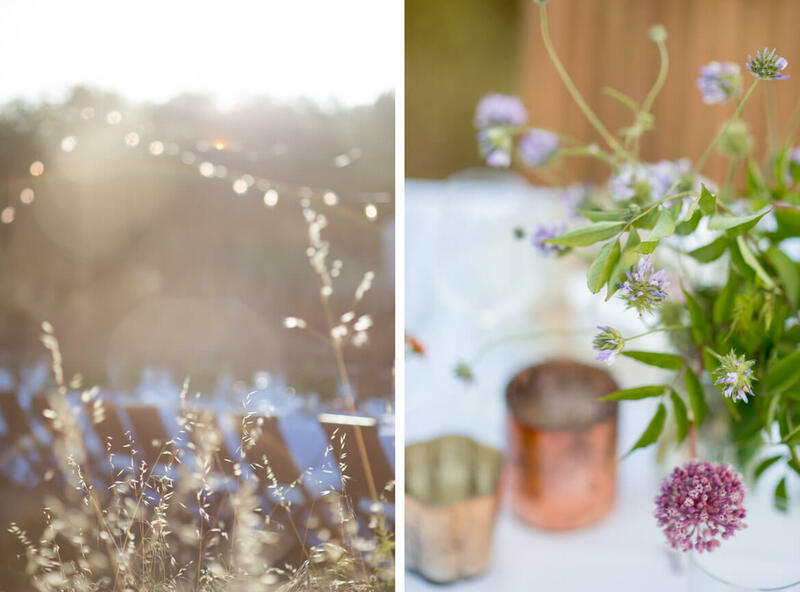 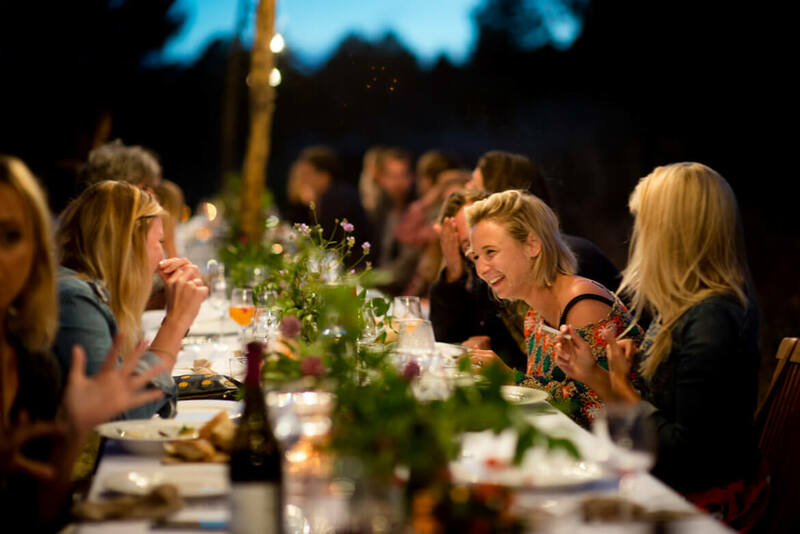 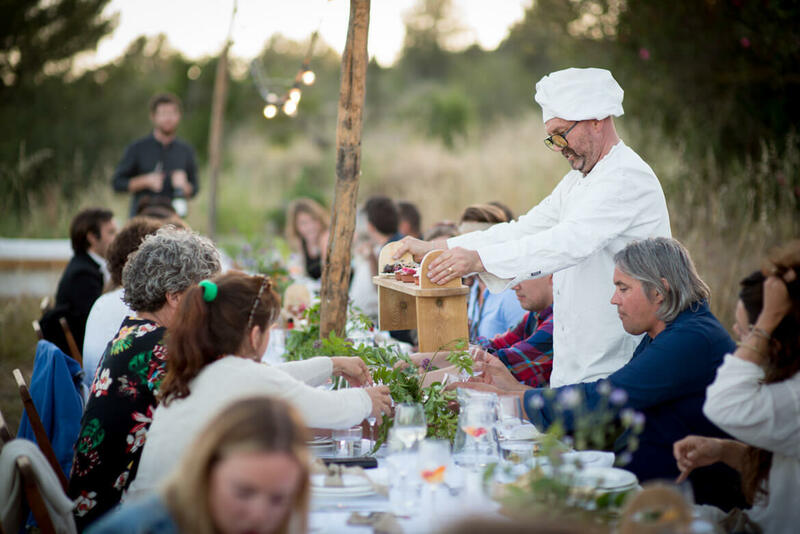 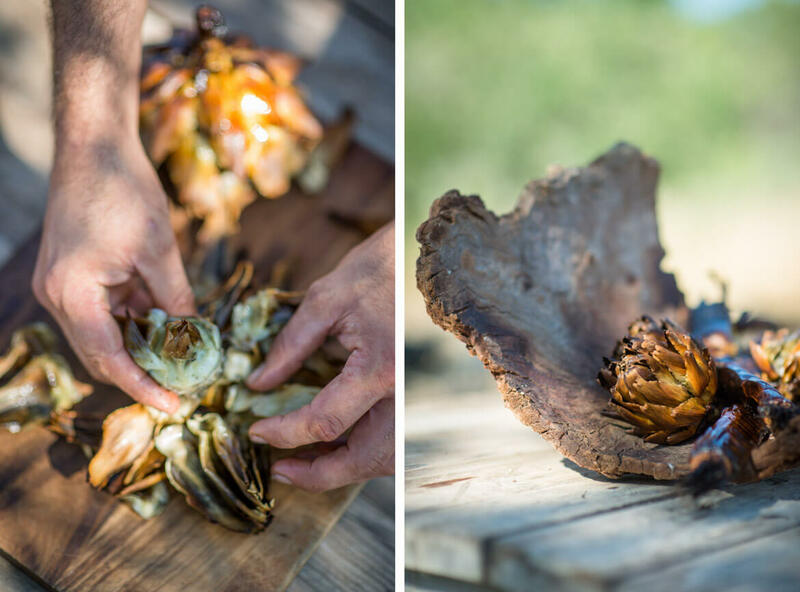 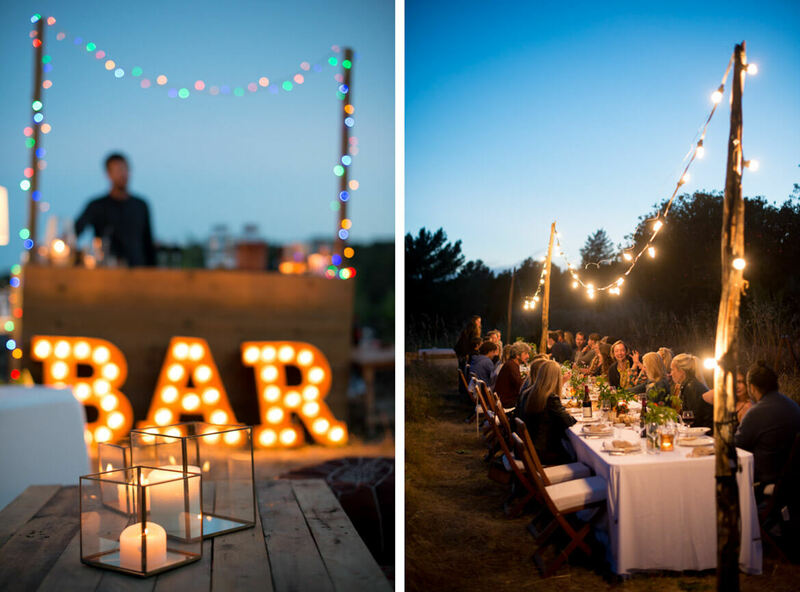 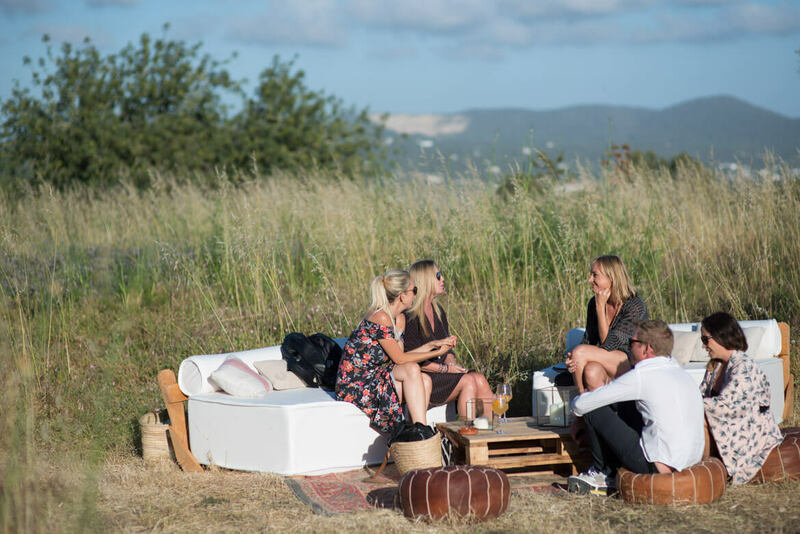 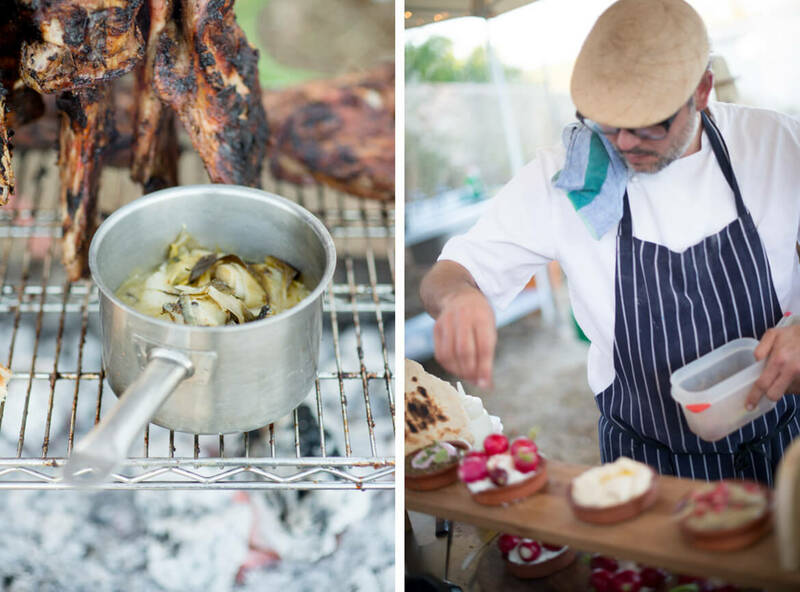 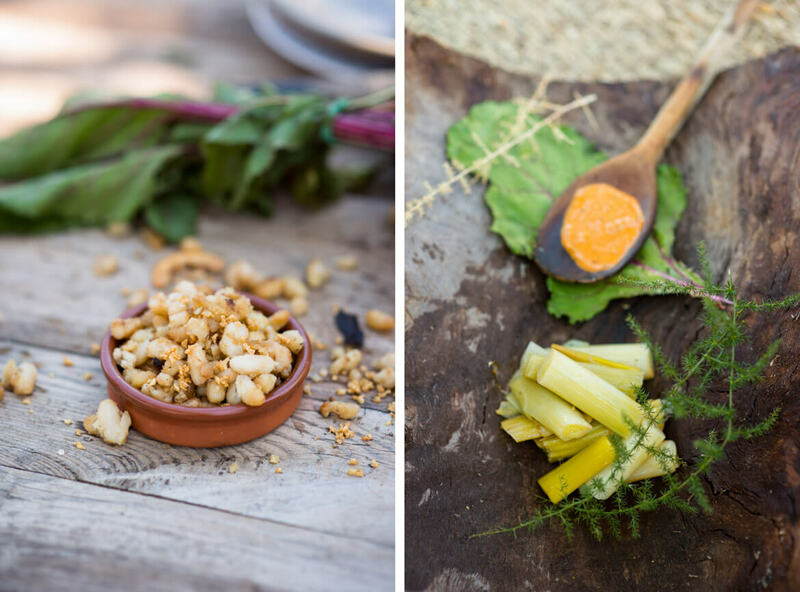 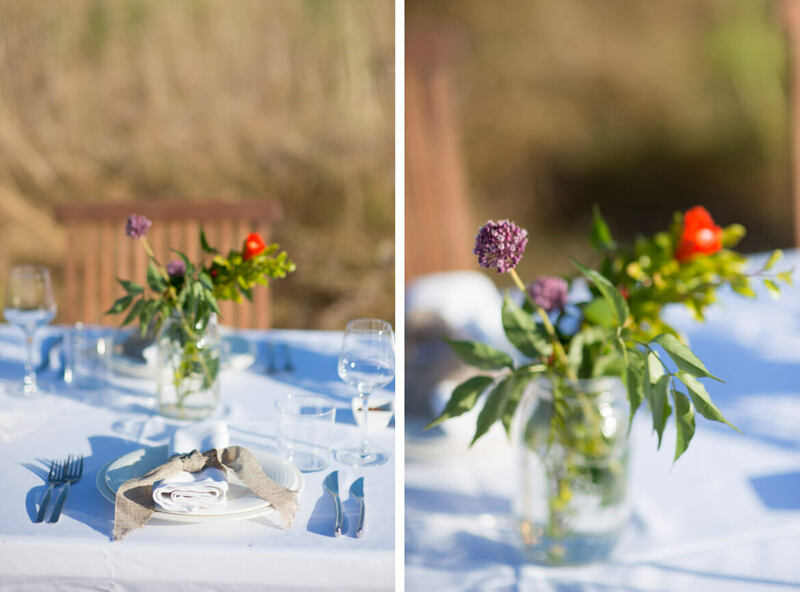 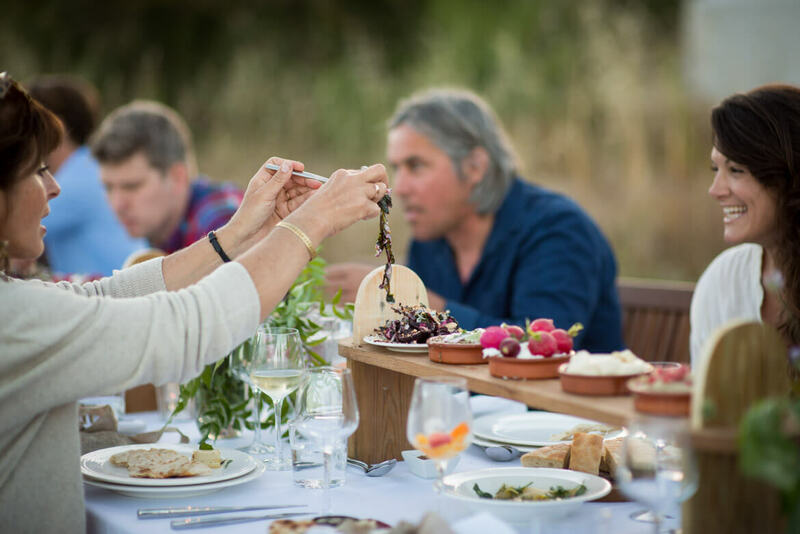 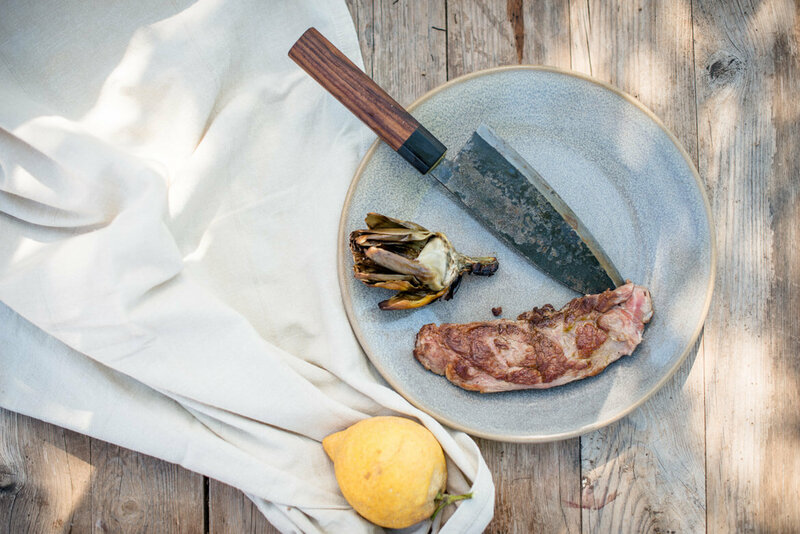 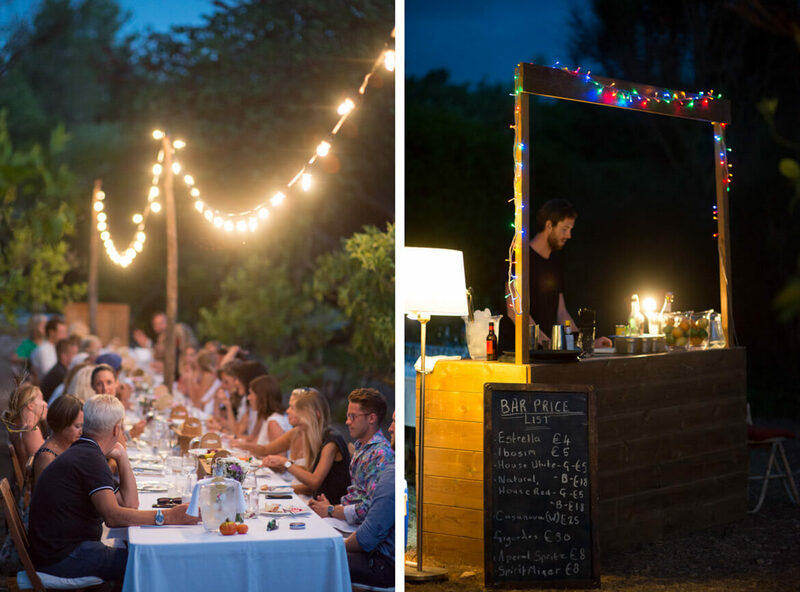 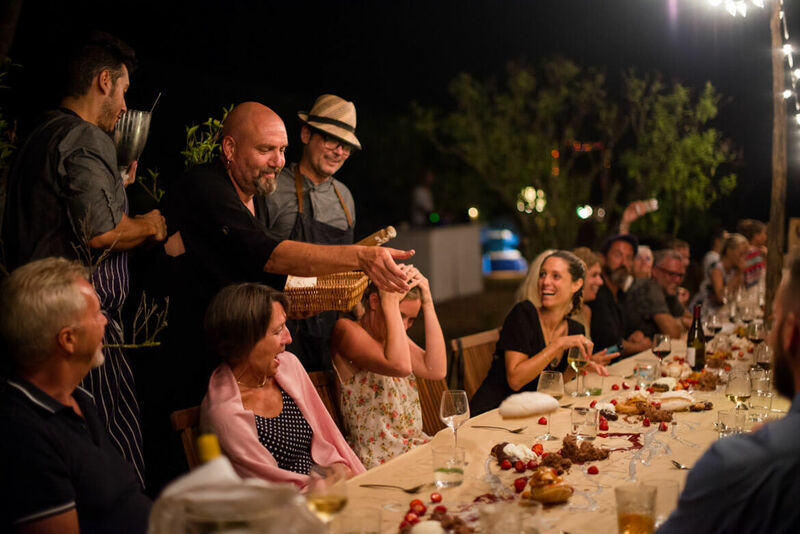 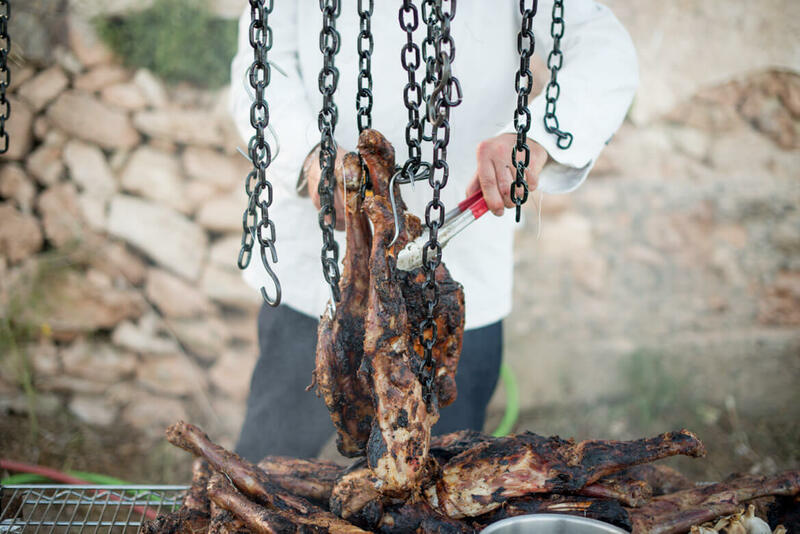 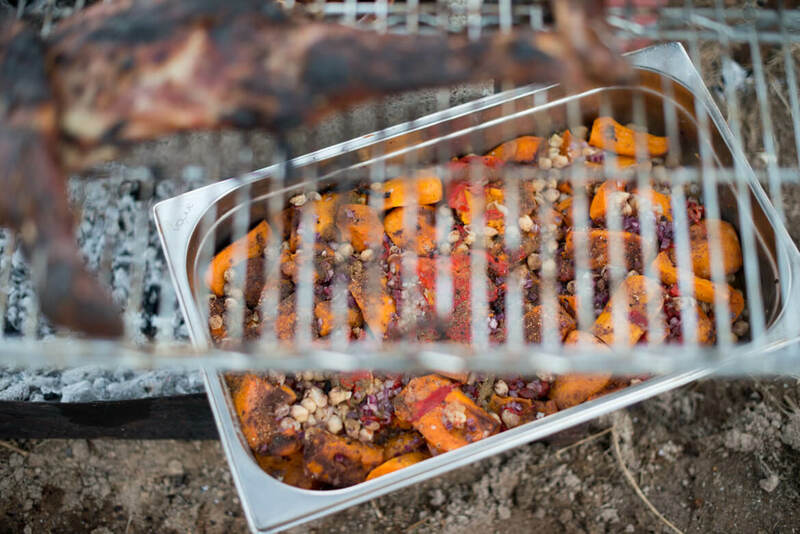 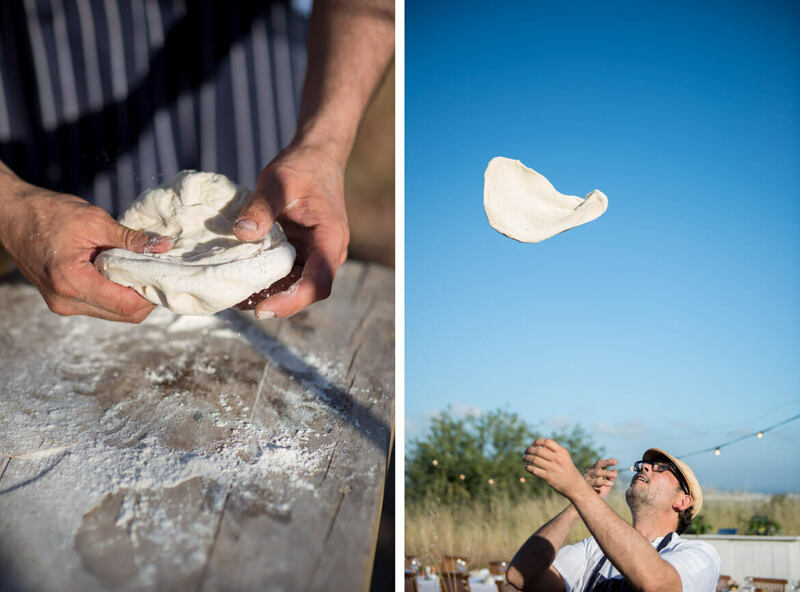 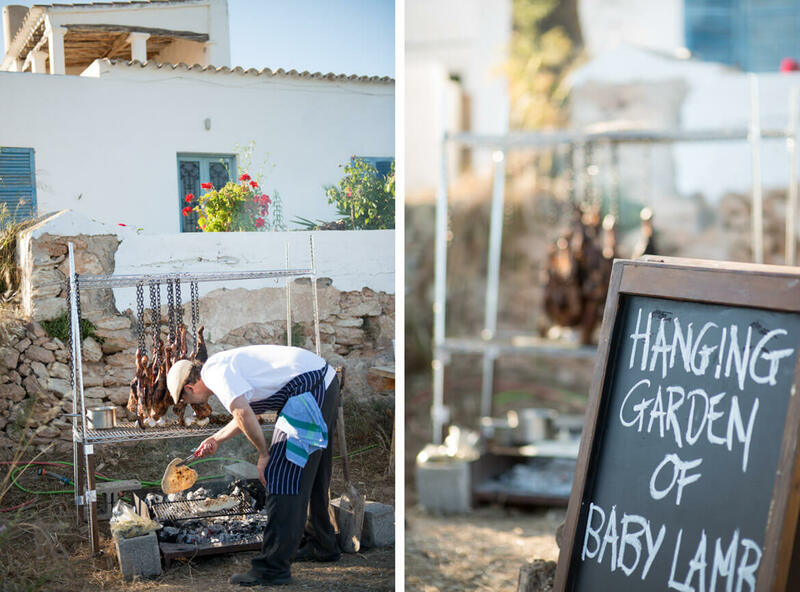 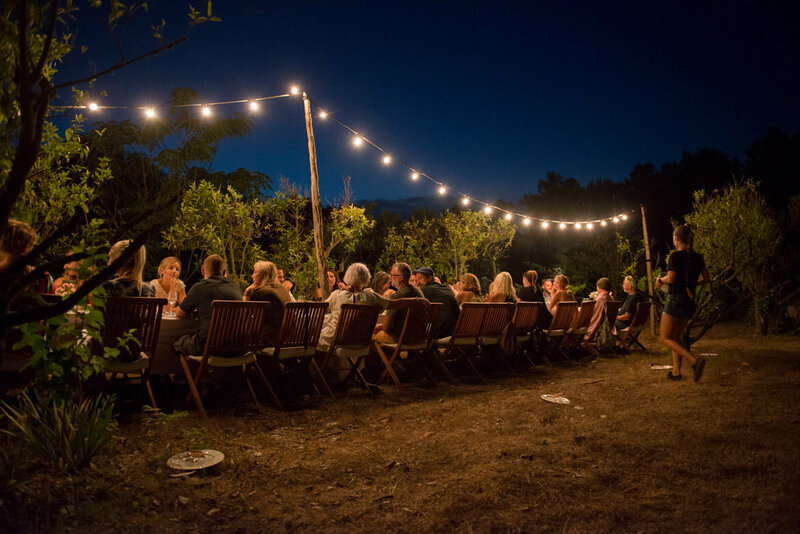 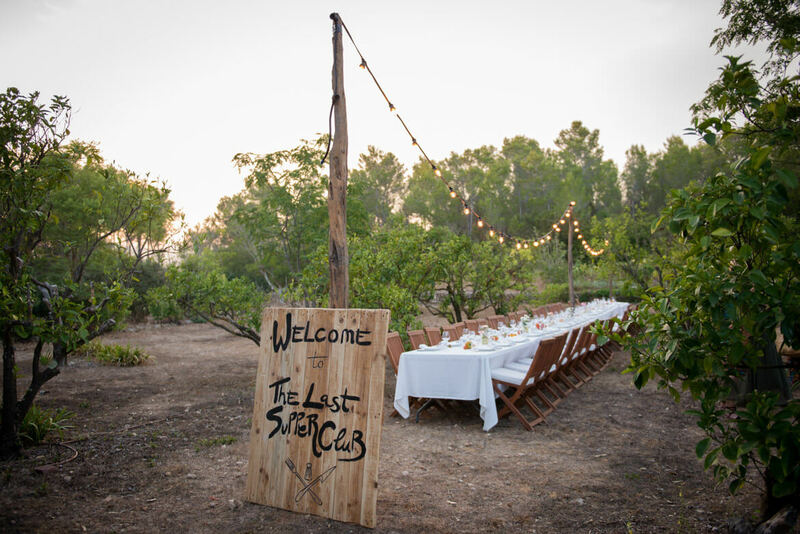 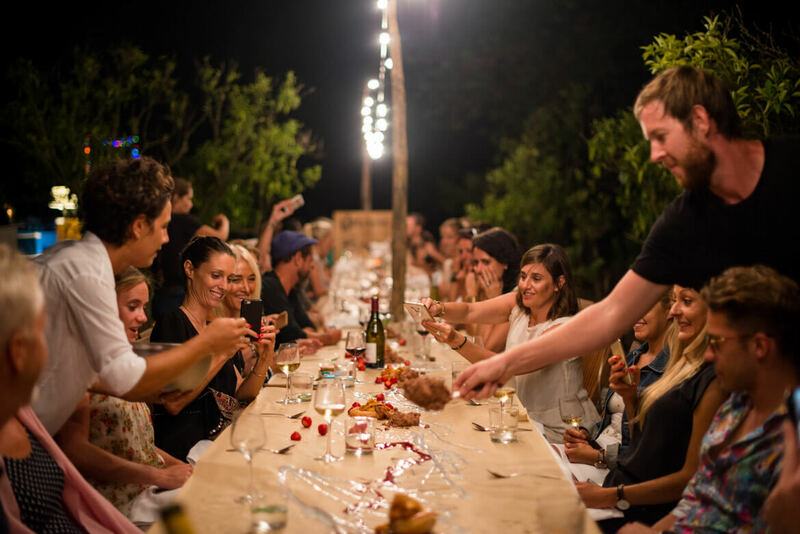 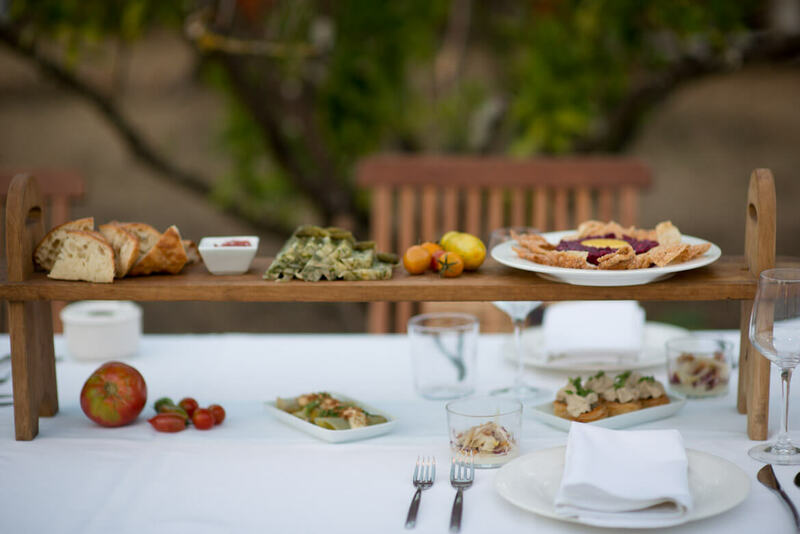 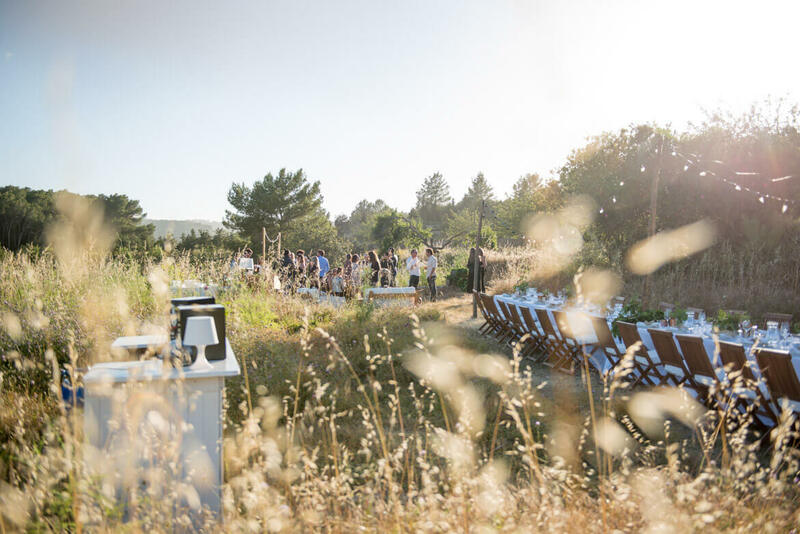 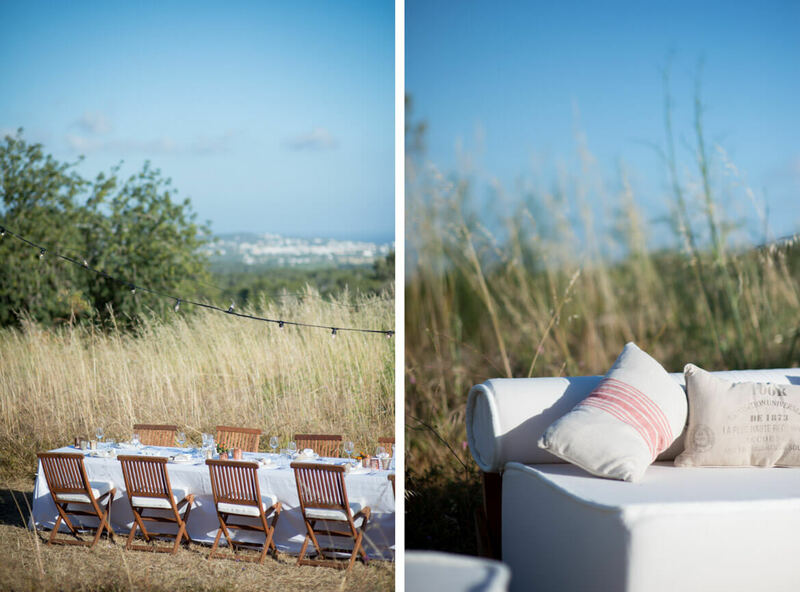 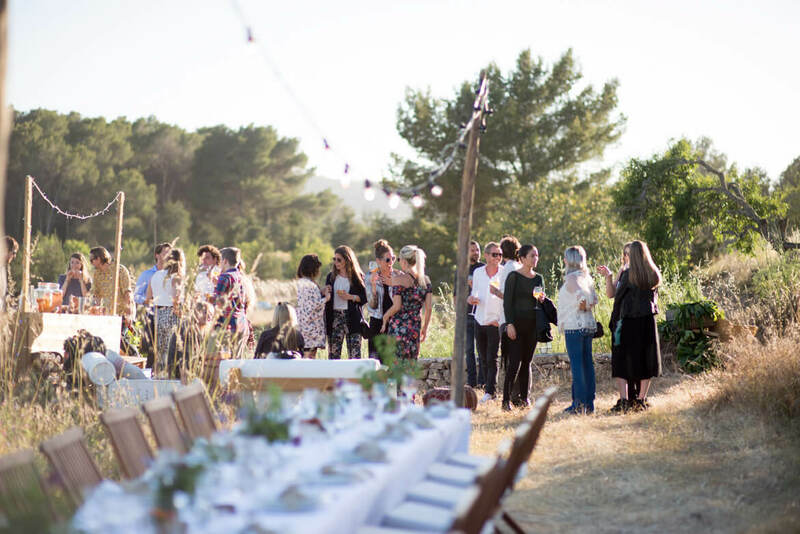 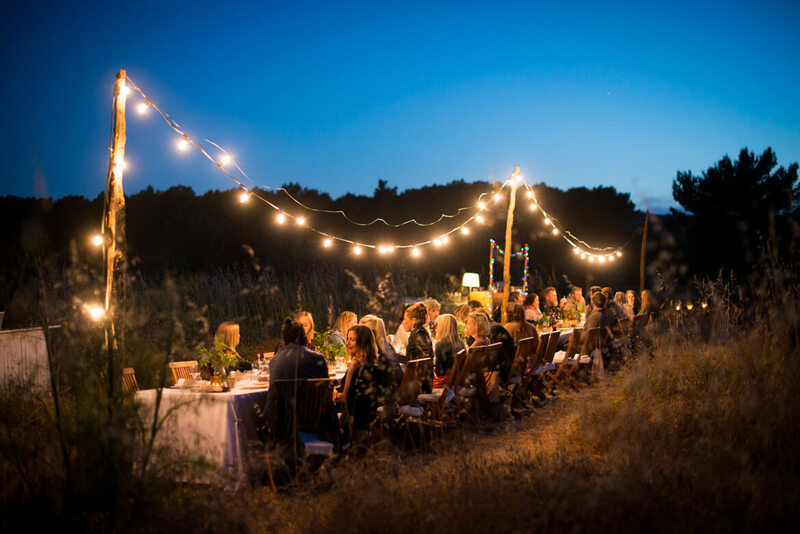 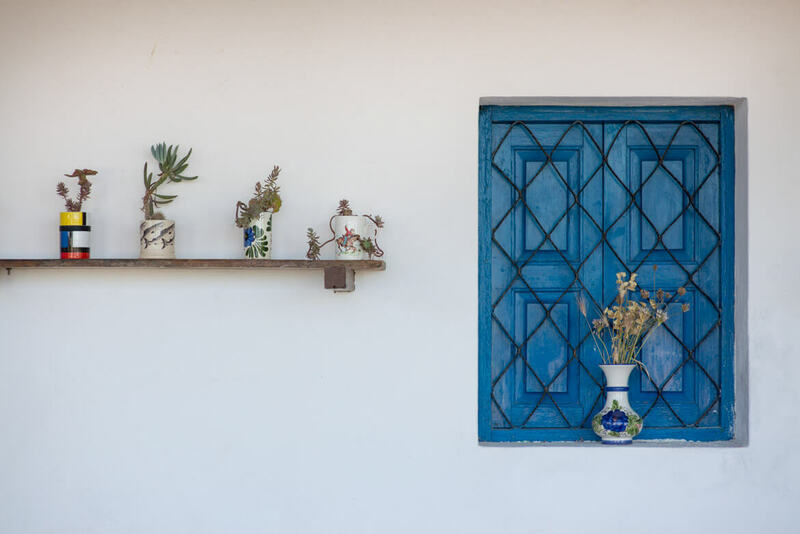 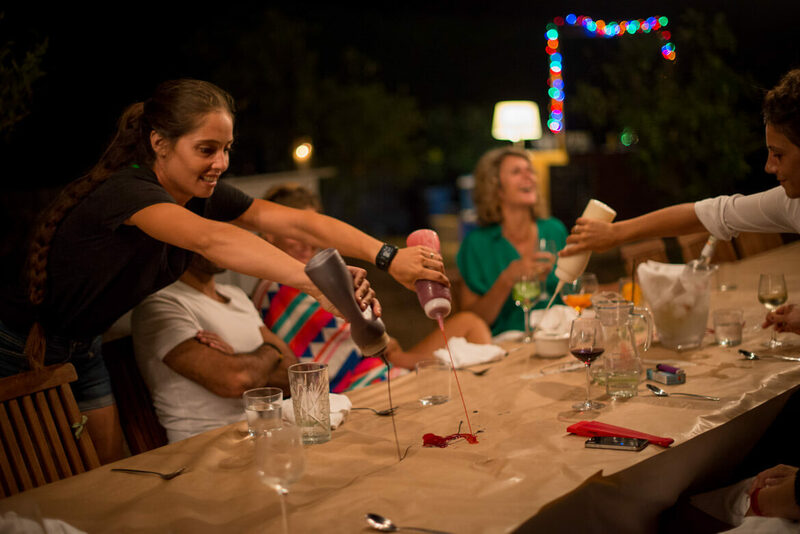 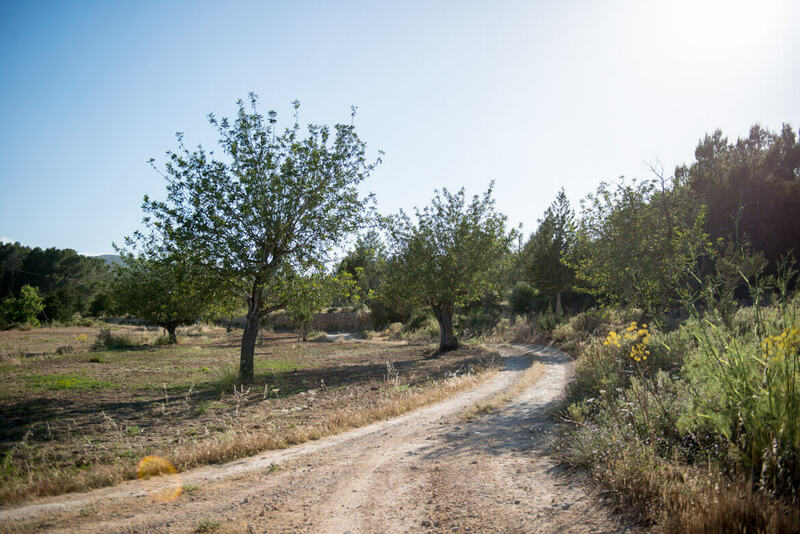 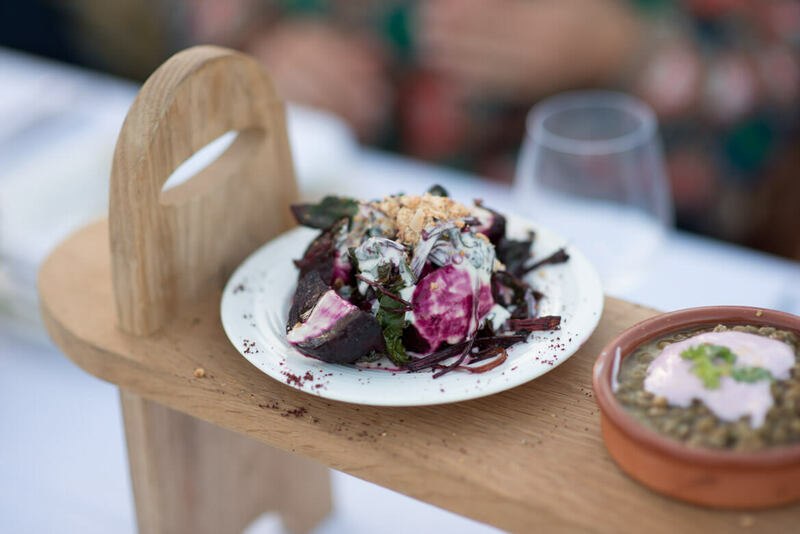 So it is so great to be involved capturing their new venture, The Last Supper Club, out door dinners under the stars in special, secret AND magical Ibiza spots. 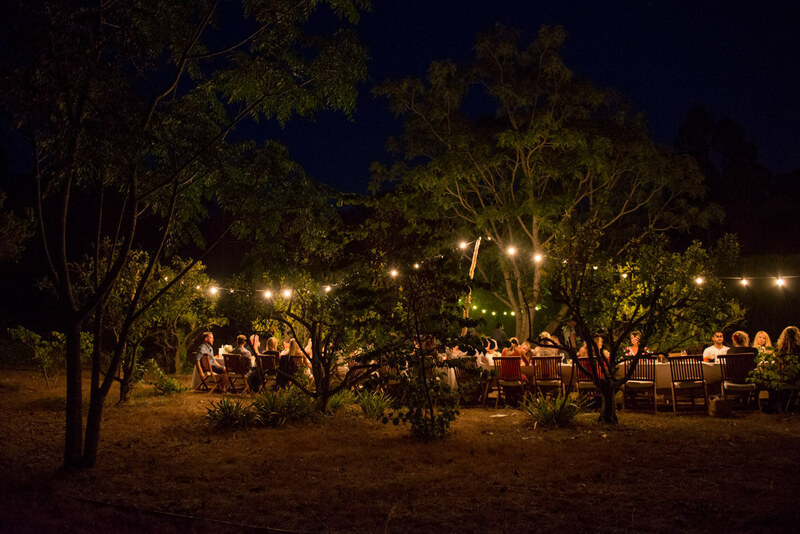 It is an intimate affair, the settings are lush, the food DELICIOUS and company if you choose right FAB. 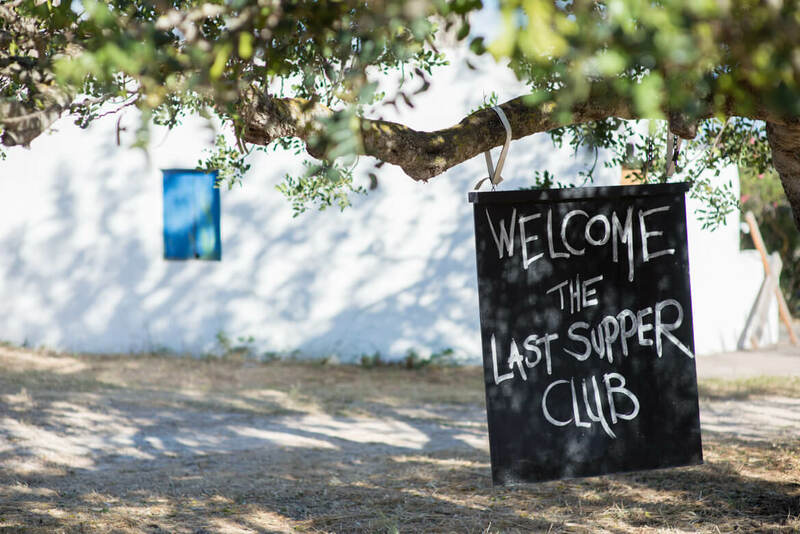 Follow them on Instagram for coming 2018 dates @thelastsupperclub. 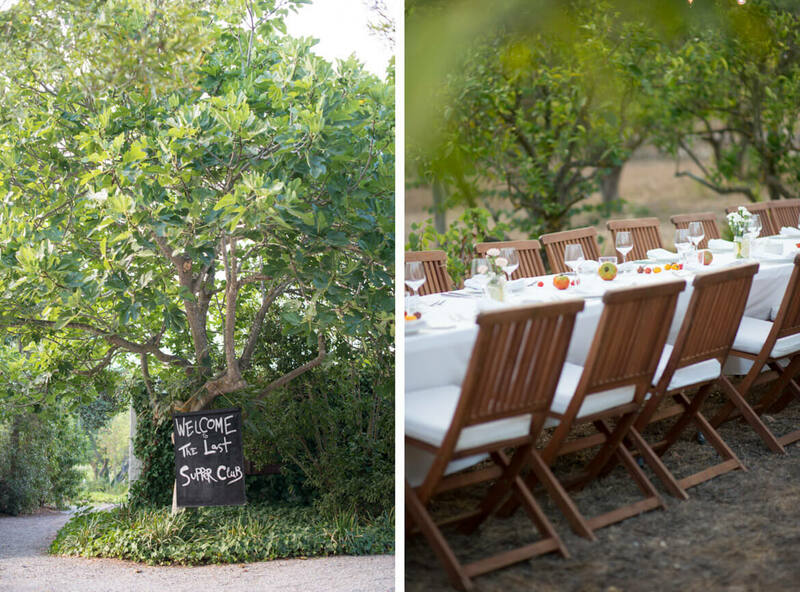 And book early.